In De beginjaren van De Stijl, the art historian Carel Blotkamp, together with a select group of research workers, looks at how the movement developed out of nineteenth-century views of art. 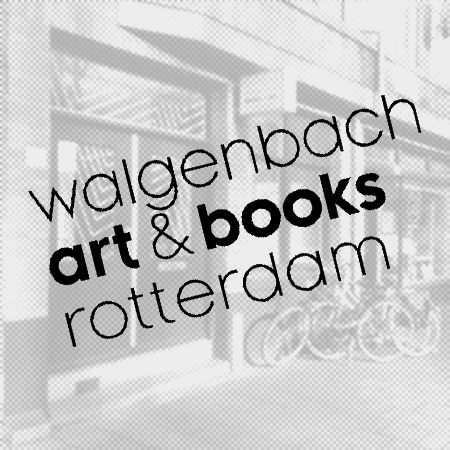 With the help of documents and illustrations – some published for the first time in this book – they demonstrate how profoundly Van Doesburg and particularly Mondrian were influenced by Hegelianism, Platonism and theosophy. 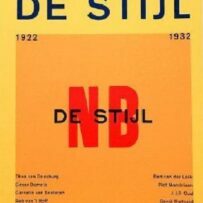 De Stijl set itself up not just as a current in art but as a movement determined to transform all aspects of existence. 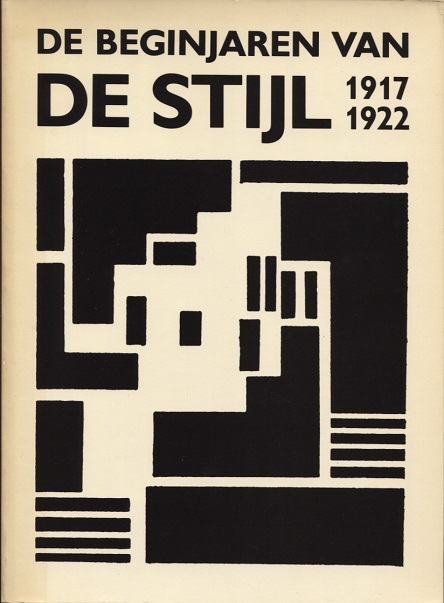 In their fascinating search for the sources of De Stijl, Blotkamp and his team lay bare an intellectual world at odds with the accepted rationalist view of the work of the artists concerned. De beginjaren van De Stijl is divided into chapters, each with a central figure but nevertheless part of a solid whole. The heated discussions in the periodical about the role of art and its social function run like a thread through the work. 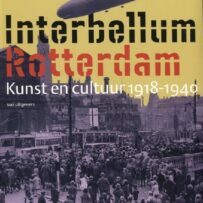 The eventful history of the periodical moreover opens up a unique perspective on artistic life in Europe, especially after the First World War when De Stijl ventured on to international ground and became ‘more modernistic’. 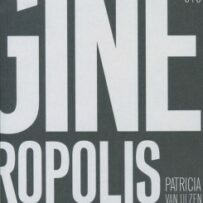 This development is discussed in the second part of the diptych, De vervolgjaren van De Stijl. In the 1920s De Stijl made contact with such artistic trends abroad as the Bauhaus in Germany, constructivism and suprematism in Russia and L’Esprit Moderne and Cercle et Carré in France. 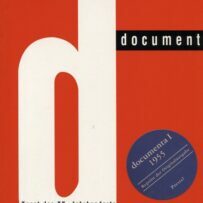 To these – often conflict-ridden – relations De vervolgjaren devotes a number of separate chapters. They not only throw fresh light on the early twentieth-century avant-garde, but, thanks to the flamboyant character of Mondrian and above all of Van Doesburg, also provide an interesting chronique humaine of their personalities.